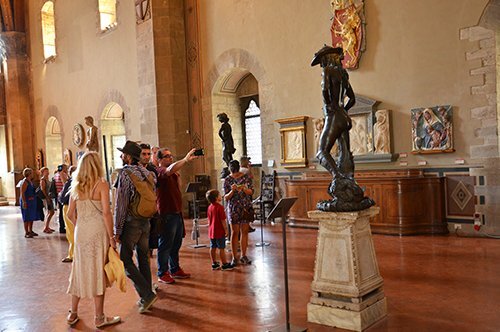 Children between 6 and 14 years of age accompanied by an adult. 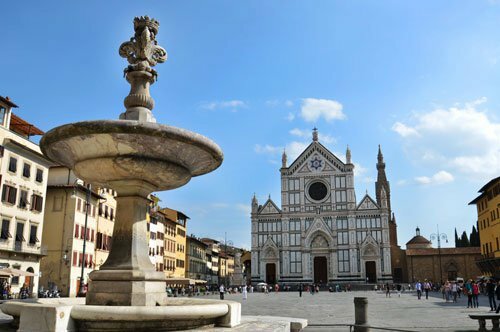 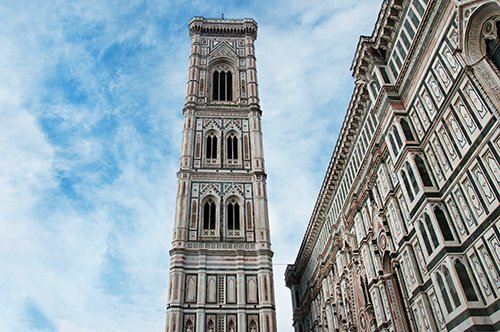 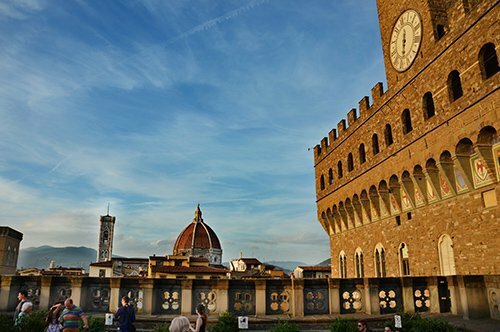 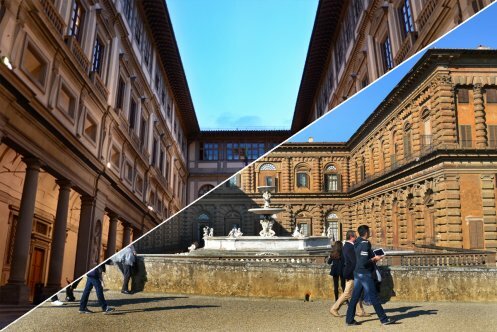 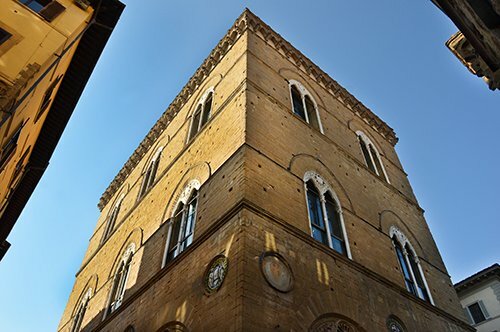 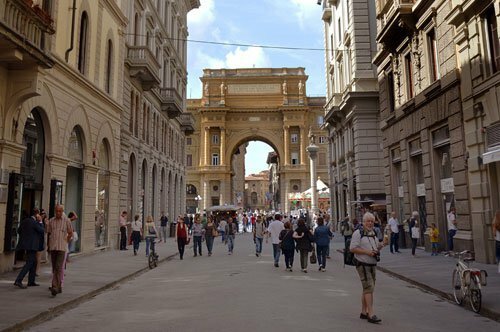 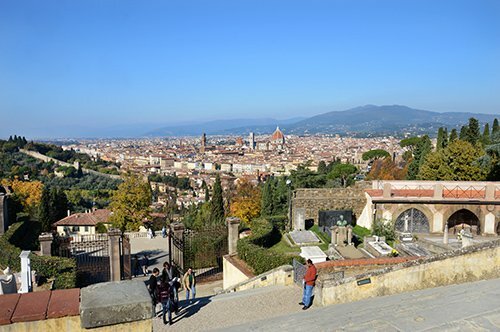 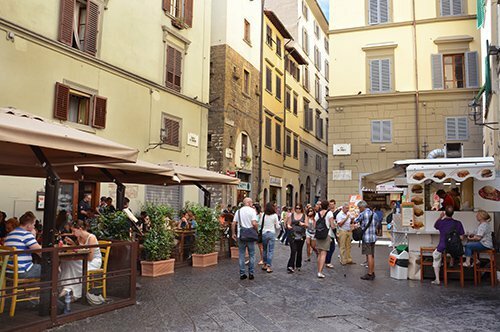 Walk through the characteristic streets of the beautiful Florence historic center. 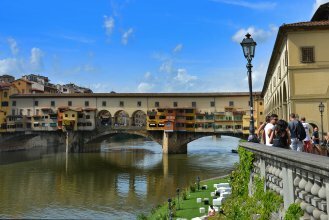 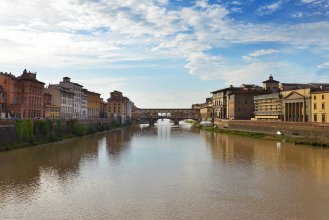 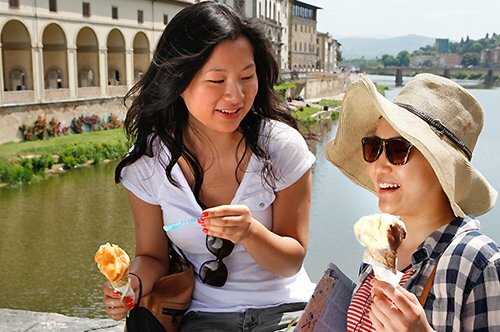 Explore famous landmarks of the city: Ponte Vecchio, Piazza della Signoria and Piazza Duomo. 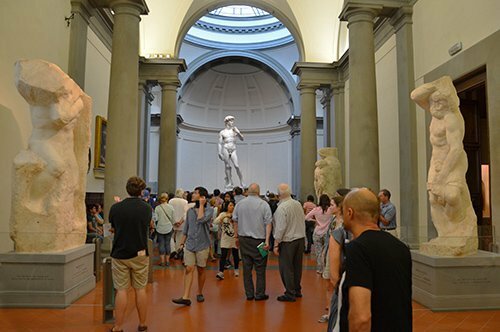 Skip the line at the entrance of the Accademia Gallery. 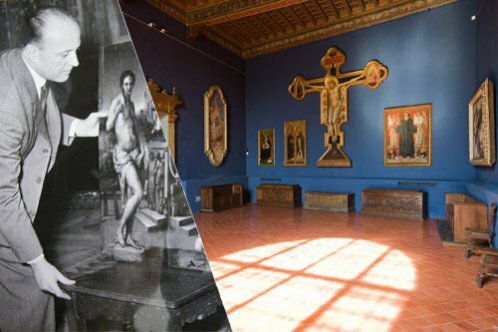 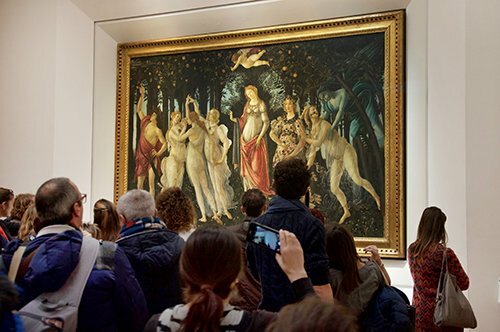 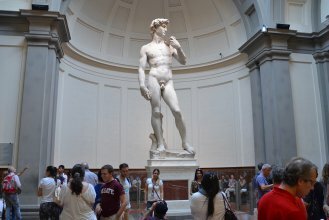 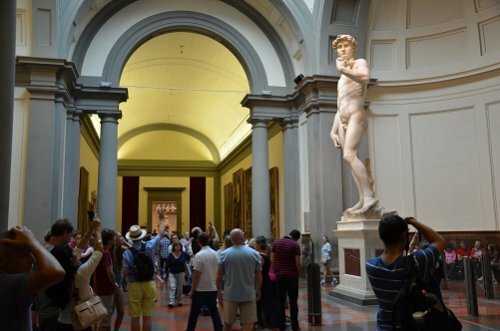 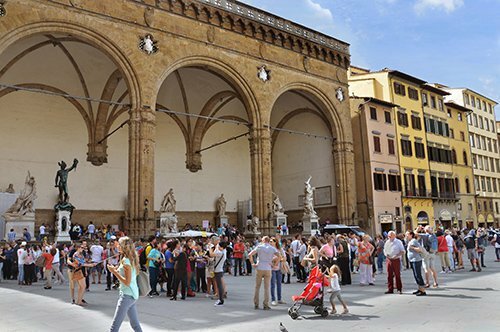 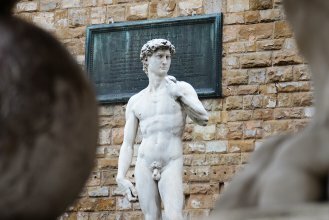 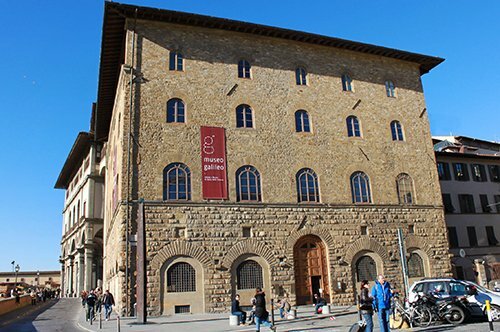 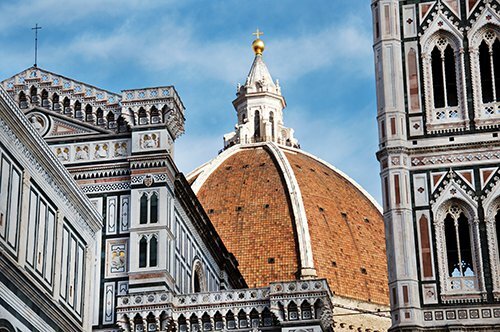 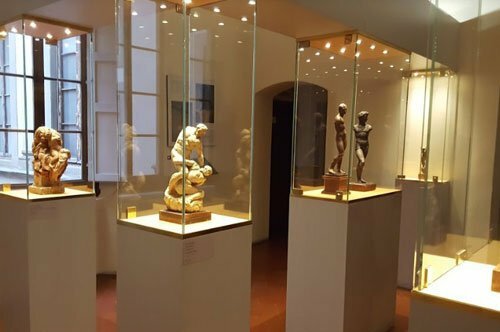 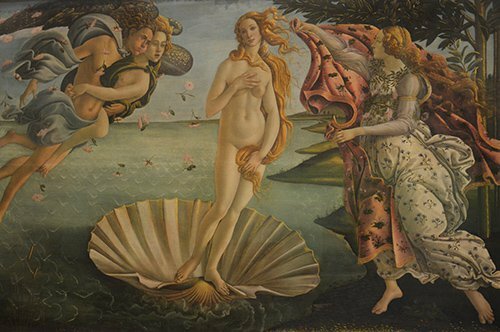 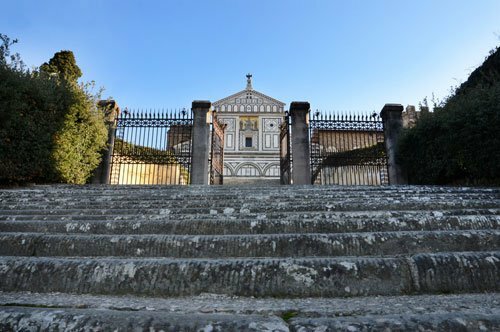 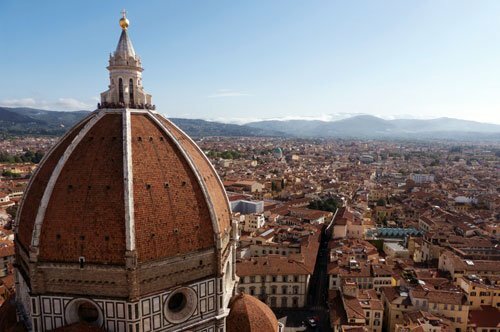 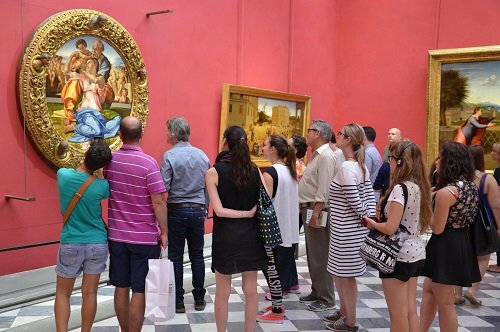 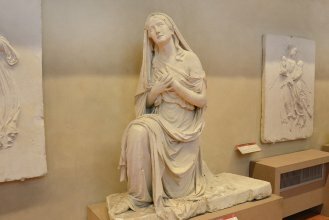 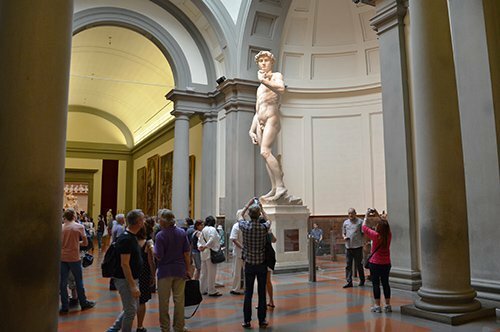 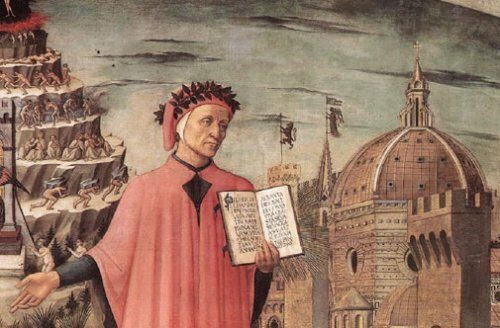 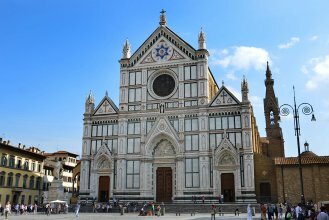 Discover the wonders of Florence and visit the Accademia Gallery jumping the queue at the entrance with the booked ticket included in the tour! 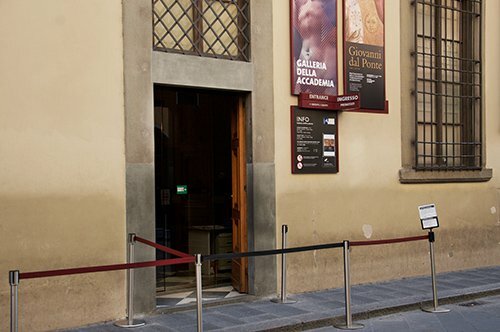 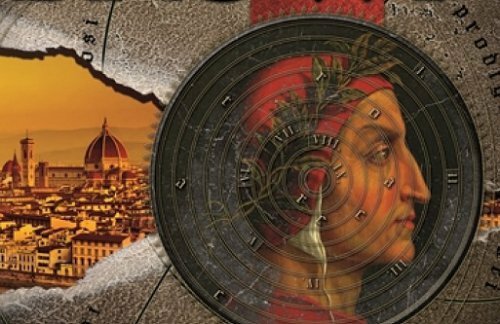 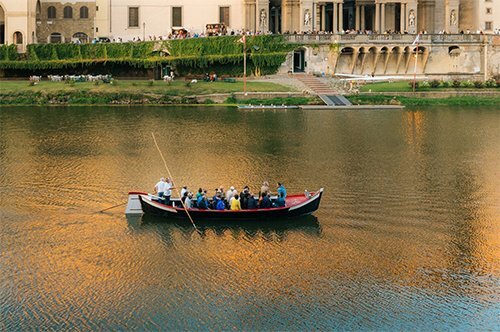 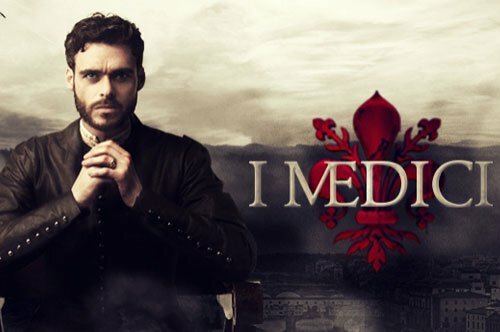 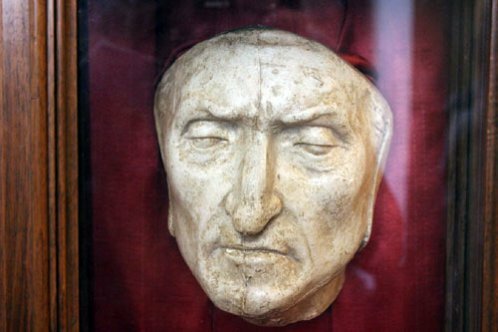 Discover the cradle of the Renaissance history with this unforgettable experience. 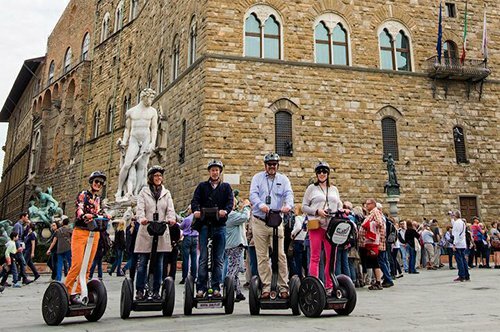 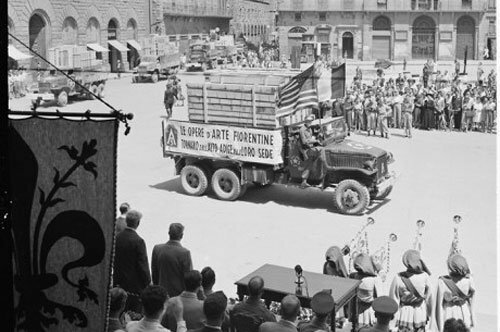 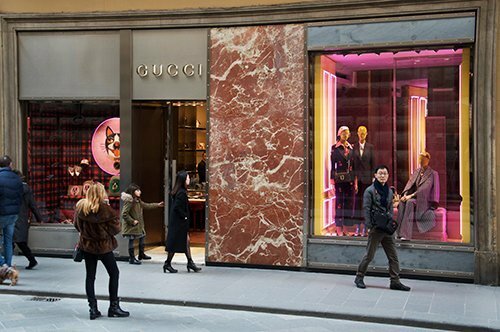 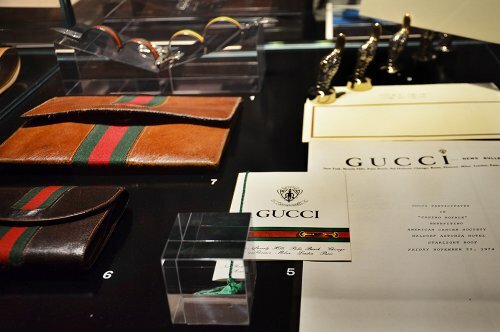 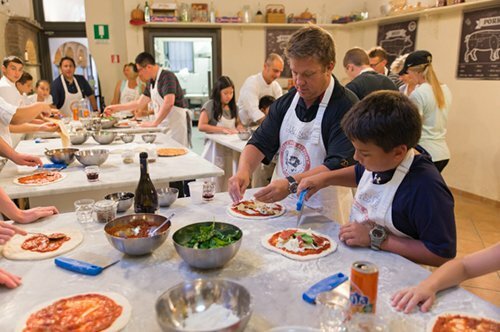 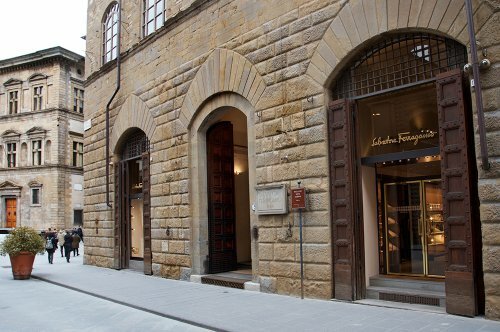 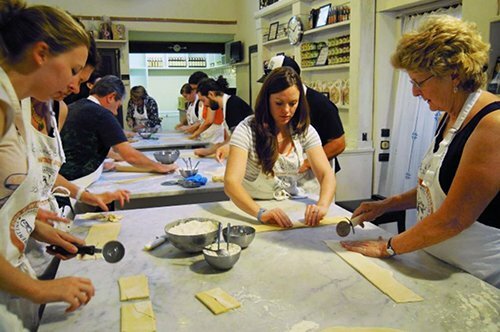 Through the streets of Florence you will learn about its rich history. 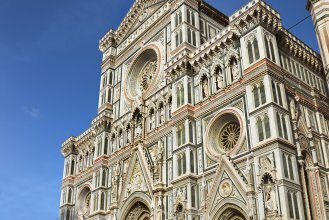 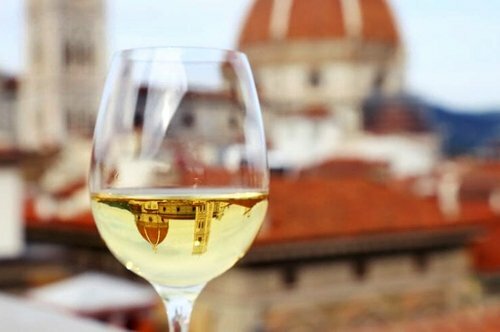 From roman times, through the Middle Ages, to our days, Florence has always played an important role in the Italian history. 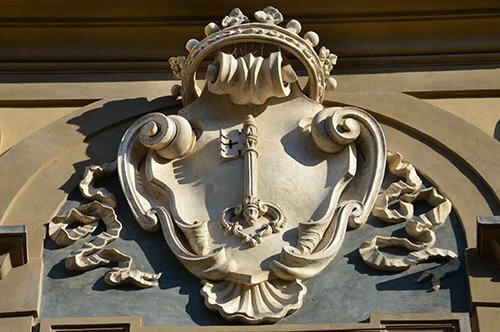 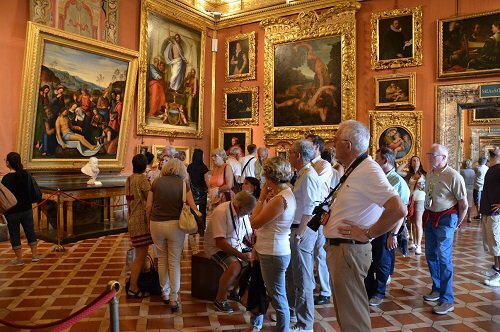 You will meet your guide at 11:00 am outside the main entrance of the Accademia Gallery, in Via Ricasoli 58. 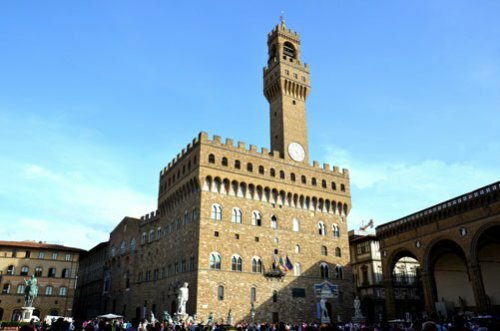 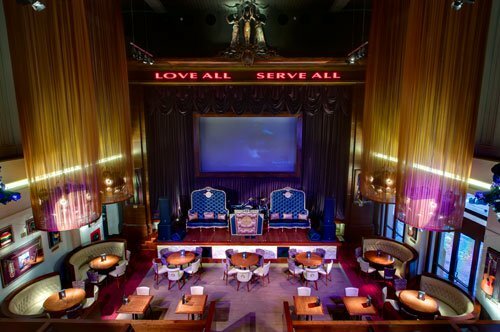 In the afternoon, the meeting will be at 1:30 pm, in front of the Hard Rock Cafè in Via Brunelleschi 1 (Near Piazza della Repubblica). 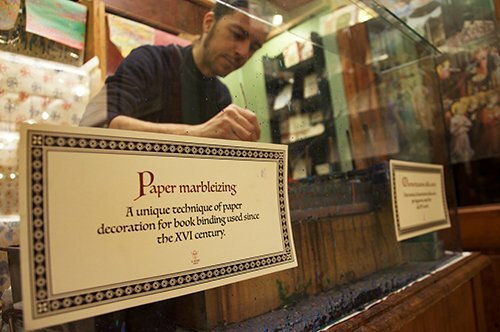 Read all the information on the voucher. 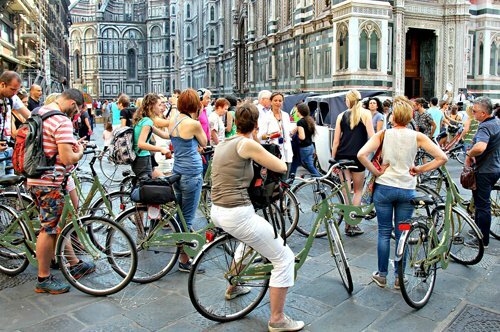 Arrive to the meeting point 15 minutes prior to tour departure.